Short and sweet. 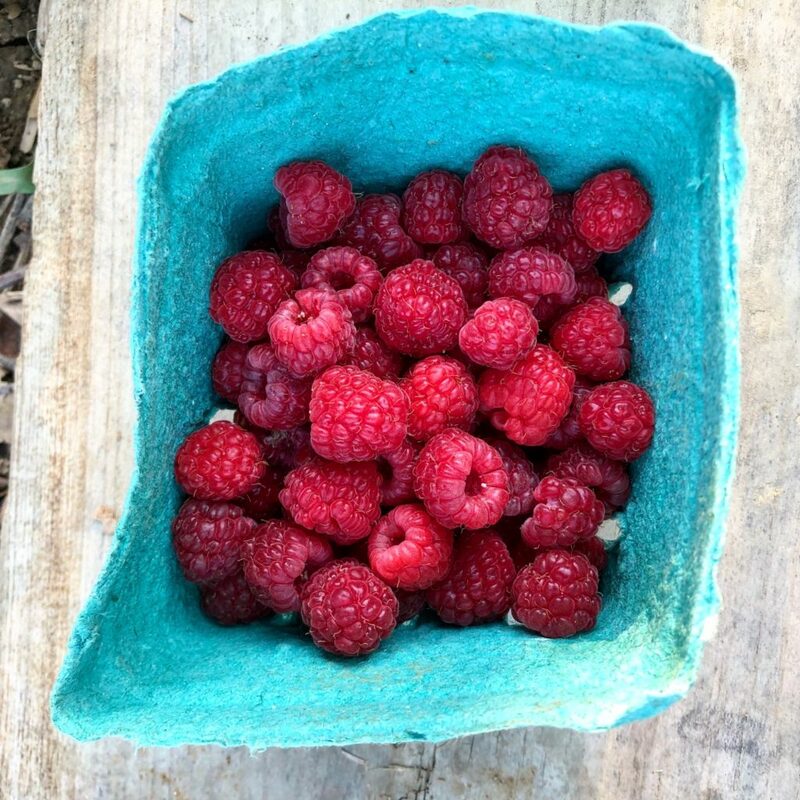 Raspberry season is here. I’ll take it while it lasts! Thank you garden.